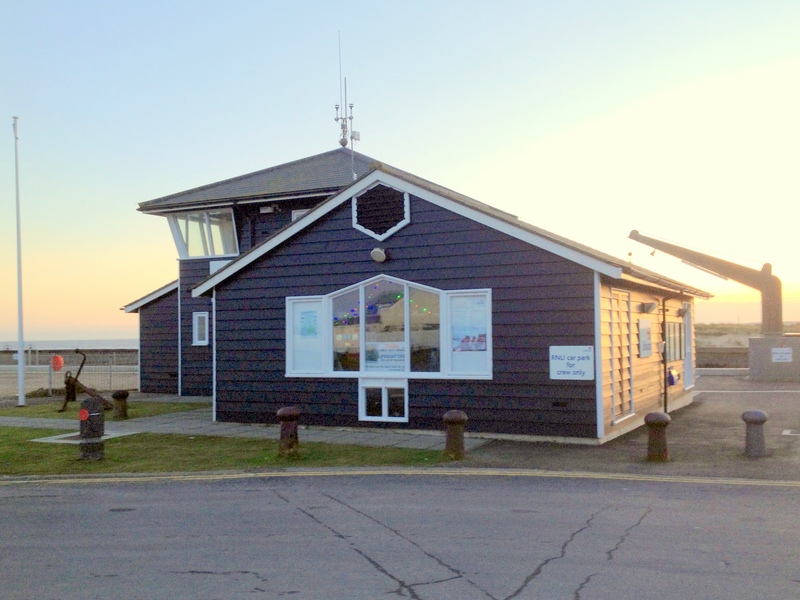 Southwold Lifeboat Station Internet connected WiFi Wind System goes Live ! 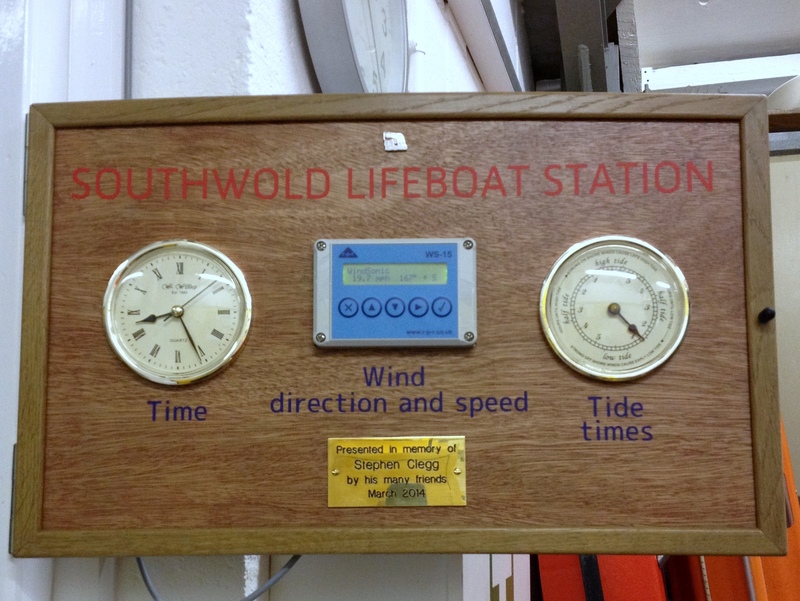 Our thoughts this festive season go to all the men and women involved in saving lives at sea. 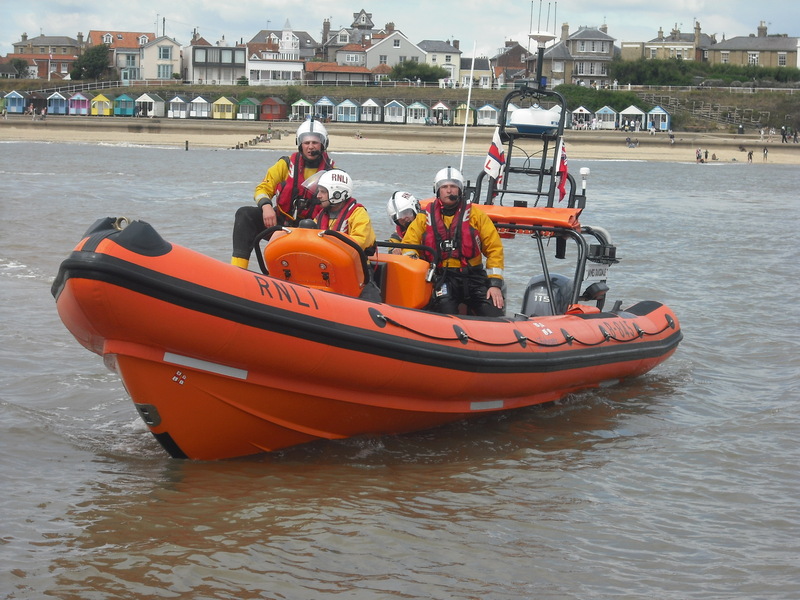 Volunteers who provide day and night search and rescue around the UK and Irish coasts. We thank you. 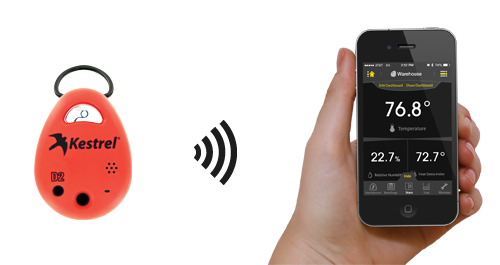 Hot off the Press ….. Kestrel announces release of its Newest product, the Kestrel DROP® Wireless Environmental Data Loggers, which connect via Bluetooth® Smart to a user’s iPhone, iPod or iPad (generation compatible), to view, log and chart captured environmental data. Users can download the Kestrel Connect App directly from the App store. 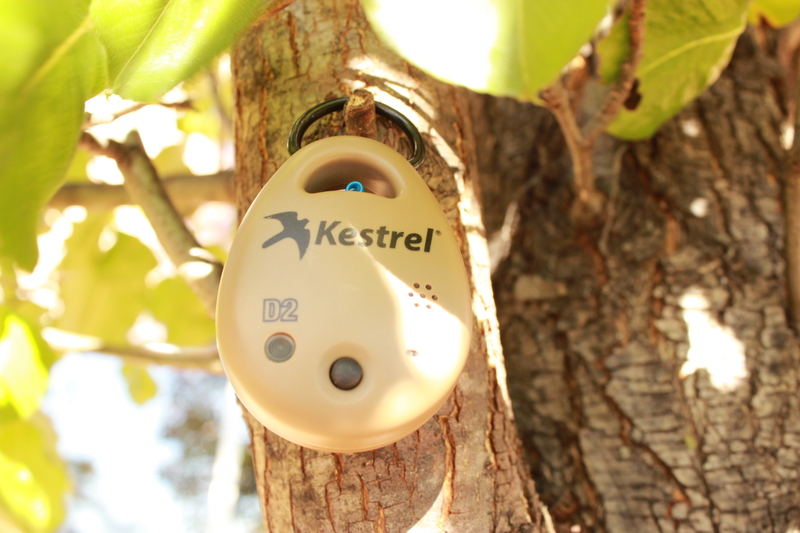 The Kestrel DROPs are small, rugged, waterproof and accurate data loggers that allow users to monitor the conditions of any environment, while easily accessing and charting real-time and logged data. These data loggers can be placed in multiple locations (inside, outside and even in water) to log specific environmental conditions and transmit data up to 100 feet away (line of sight) via Bluetooth® Smart to a user’s smart device. Users are then able to share real-time and logged data through the Kestrel Connect app through email, text message and social media. Kestrel DROP® D3 Wireless Environmental Data Logger – Temperature, humidity, heat index, dew point temperature, wet bulb temperature, density altitude, barometric pressure, moisture content, humidity ratio, relative air density and absolute pressure. Built to Kestrel’s brand-specific rugged durability standard, the Kestrel DROPs are waterproof (IP67 standard) and drop-tested to MIL-STD-810G. Users are also able to set threshold alarms where an in-app pop-up will notify a user in range that certain measurement criteria have been met. Richard Paul Russell Ltd is the official UK distributor for Kestrel DROP®s and Kestrel® wind and weather instruments. In November nearly 150000 visitors flocked to MEDICA 2014 the world’s largest medical trade fair in Dusseldorf, Germany. 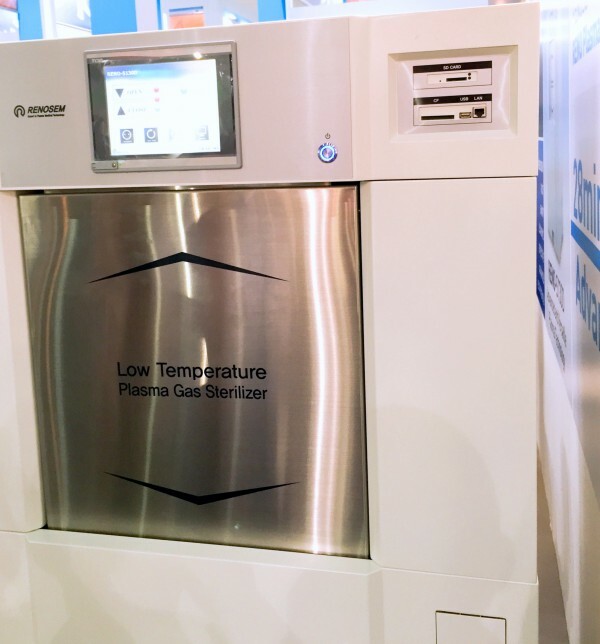 Among many Richard Paul Russell Ltd customers exhibiting, Renosem in Korea proudly presented their new RENO Low Temperature Plasma Gas Sterilizer which has an R-P-R SpaceLogger data logger installed. gas generated from a plasma generator and hydrogen peroxide solution. from vacuum to over atmosphere for a time period sufficient to effect sterilization. Low temperature plasma sterilisation technology is gentler on rigid scopes than steam sterilizers. After complete sterilisation and due to no aeration time, the immediate use (or packaged storage for later use) is possible.Low temperature plasma sterilisation is used on a broad range of surgical instruments and devices; cardiac catheters; implants; rigid scopes, single-channel flexible endoscopes, cameras, light cords, batteries, power drills, etc. 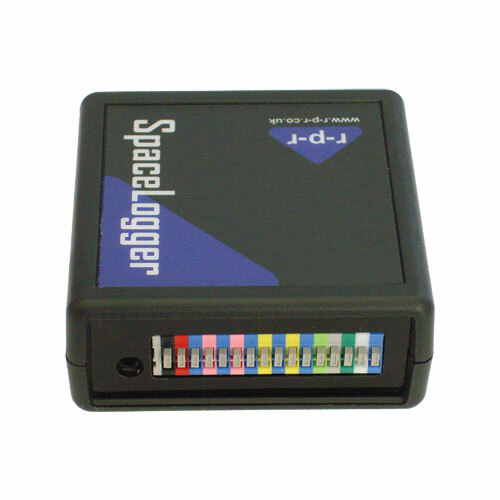 SpaceLoggers, designed and manufactured at R-P-R sites in Hampshire, are used for the record-keeping of process parameters in Medical/Dental/Veterinary use and offer paperless data storage.